Welcome to the IEEE UK and Ireland Systems, Man and Cybernetics (Ireland) Chapter. The Chapter is a network of researchers and professionals working in the areas of Systems, Man and Cybernetics. It is also a forum for people to disseminate research findings and best practices, as well as to explore research opportunities. 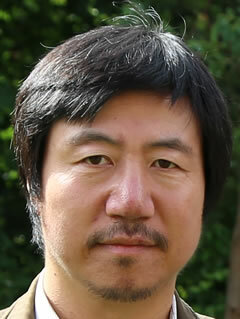 The Chapter was formed in May 2009, with Hui Wang being the founding chair. Since its formation, the Chapter has been used as the platform for hosting five workshops with the central theme of semantic data analysis, and numerous technical seminars. The Chapter is aimed at both academics and practitioners and there are currently around 30 members. The normal activities of the Chapter include one workshop and a series of technical seminars in any one year.